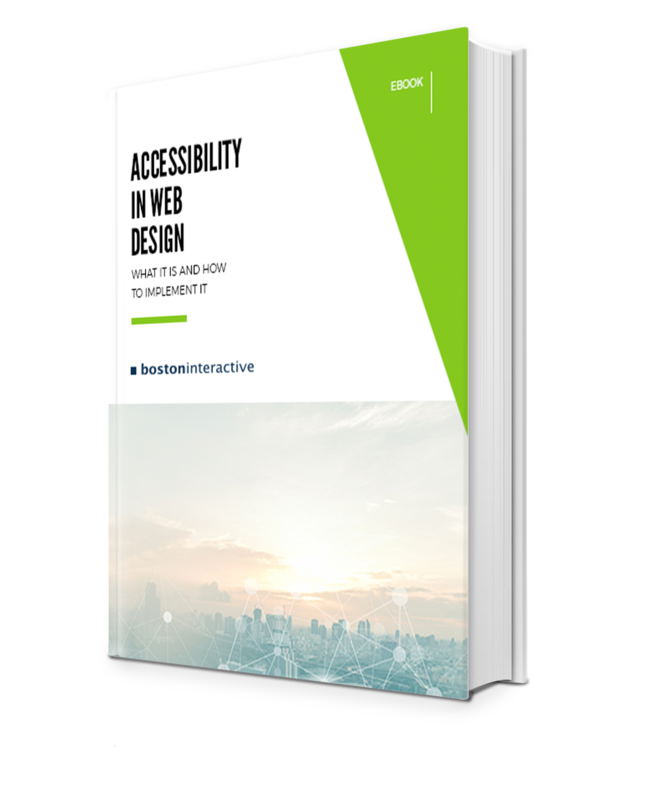 Download our free guide to learn how to simplify your website for a better user experience. By reducing, organizing and prioritizing, you'll boost user satisfaction and your results. Are you making the time spent on your website count? 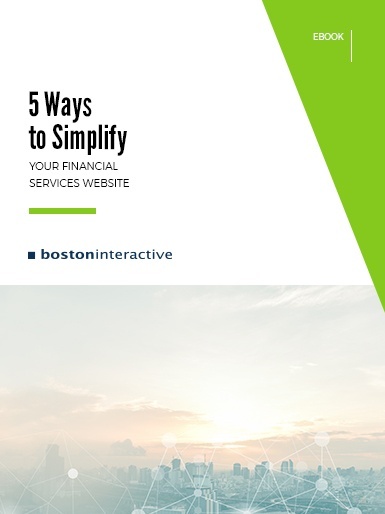 Like a nice suit and tie, the design of your financial services website establishes a level of trust and confidence between brand and prospect. Download our guide to learn the techniques behind creating intuitive and effective online experiences for your visitors. Learn the simplification method to web design for a clean user experience. Set up seamless cross-selling opportunities throughout your website. Implement a web design that guides users down your conversion funnel.